Kate graduated from Trinity College Dublin in 2014 with a Bachelor's degree in Drama and Theatre Studies and Modern Irish. She has also completed the Advanced Screen Acting programme at The Bow Street Academy. 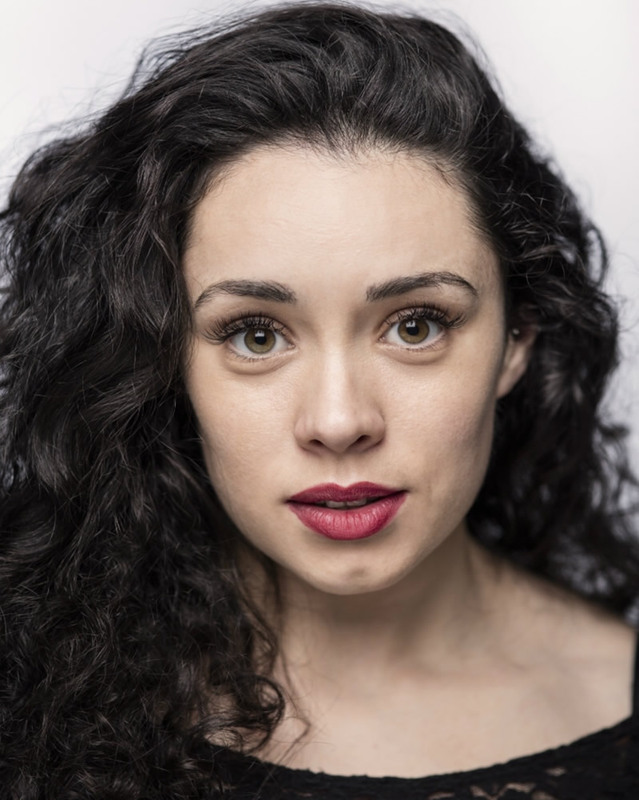 Kate is an actor, voice over artist and a professional aerialist/dancer. She is currently on TG4's Ros na Rún as one of the lead characters Janice and is also presently appearing as Mia Murray in RTE's Fair City. Additionally, Kate is doing regular voice-over work for TG4's children's cartoons. Last year, Kate played Gráinne in Pursuit which was directed by Mikel Murfi and produced by Fíbín Theatre company. Pursuit is set to begin a national tour in early 2018. More recently, Kate starred in a one woman aerial theatre show, In A Hoop, in Smock Alley's Main Space. Upcoming projects include working as actor/aerialist on Fidget Feet's upcoming show 'Hatch' and as actor/aerialist on CAGED in Smock Alley's Main Space. Various including native Irish, UK, RP, Standard American and European. Professional Aerial Dancer - Aerial Silks, Aerial Hoop, Acrobalance, Modern Dance, Contemporary Jazz, Contortion.